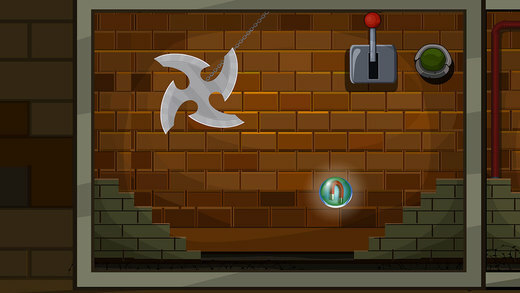 525th Escape plan â€“ 3 is an enchanting point and click type new escape game developed by ENA games for free. This game is about Tom who needs to escape from jail. Tom is an innocent guy in a jail. Even though he dinâ€˜t commit any crime, due to his bad time, he is spending his life in jail. One day, he came to know that his family members are in danger. There is no other go, he is in a position to save them. Soon he plotted an escape plan and he is in his halfway of escaping. By his brilliance he got escaped from his jail room. But still, he is inside the jail campus. 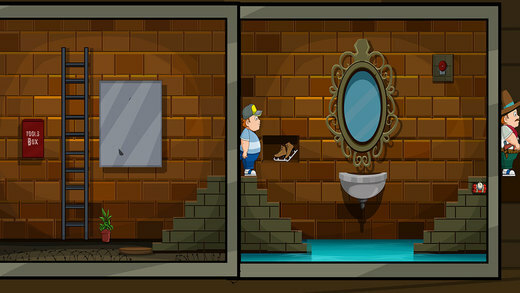 As a player, you need to help Tom in his escape plan. This could be achievable only if you have determination. As you are the possess good problem solving techniques, surely you will help Tom in his escape. Have greater Excitement and Fun by playing new escape games daily. Good Luck and Best Wishes from escape Games.